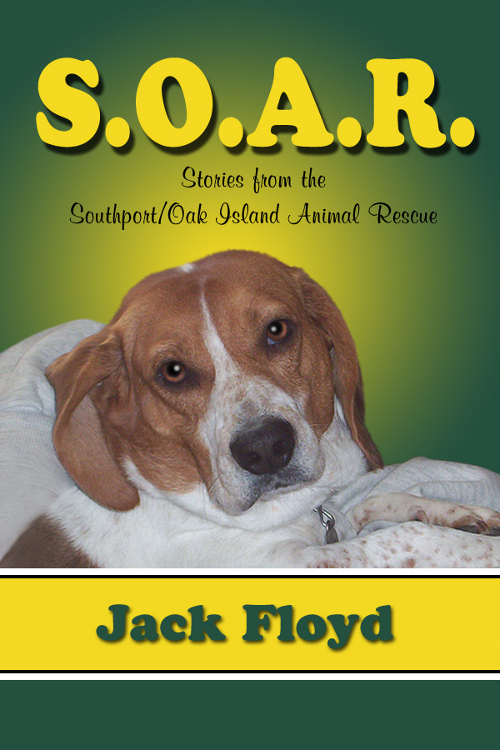 Meet just a few of the animals and people who have been a part of SOAR, the Southport/Oak Island Animal Rescue. You'll meet Captain Jack, a dog that was shot and left to die before being rescued by one of our volunteers; Sadie, a dog found in horrible living conditions with a broken, useless leg and covered by fire ants; and Saint, an unwanted dog who became a best friend and service dog to a paralyzed young man. You will also read about a tragedy that occurred when pit bulls gained access to our property and cattery. These stories will give you a glimpse of life, and death, inside a small country animal shelter.